You’ve likely heard of stinging nettle, but what about its cousin, burning nettle. What is burning nettle, and what does burning nettle look like? Read on to learn more about burning nettle plants. Burning nettle (Urtica urens) grows in various areas across the Eastern, Central and Western United States. It is a small to mid-size, upright, broadleaf weed with bristly, deeply serrated leaves. Small, greenish-white flowers appear from late spring until late autumn. Burning nettle is found primarily in disturbed areas such as ditches, roadsides, fences rows and, unfortunately, in gardens. 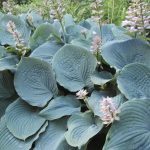 The plant earns its name, and if you accidentally brush up against the leaves, you’re unlikely to forget the experience. Burning nettle, also known as small nettle or annual nettle, generally reaches heights of 5 to 24 inches. It is native to Europe. Stinging nettle (Urtica dioica), native to North America, is a much taller plant that can grow as tall as 3 to 10 feet, but can reach heights of 20 feet when conditions are just right. Otherwise, the two plants share many similarities. 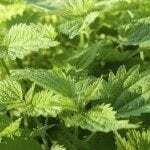 Burning nettle germinates in a span of time from late autumn to early spring and blooms in winter and spring, although plants may produce greenish-yellow flowers all year in mild climates. 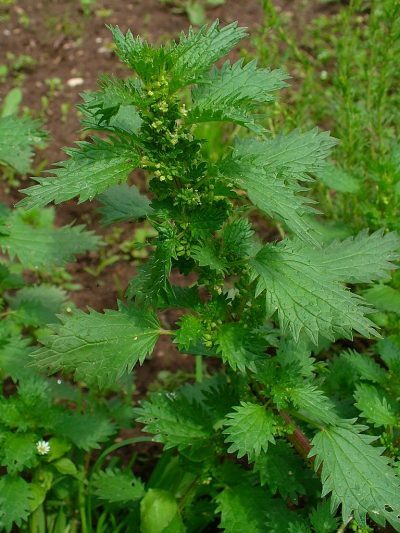 Stinging nettle seeds germinate in spring and blooms appear from spring until autumn. Both nettle types display leaves covered with long, bristly hairs. Burning nettle plants are stubborn and getting rid of burning nettle requires persistence. Tilling sounds like a workable plan, but usually just distributes the rhizomes and makes the problem even worse. Pulling the plants by hand is the best means of control, but be sure to protect your skin with sturdy gloves, long pants and long-sleeved shirts. Pull weeds carefully because any pieces of rhizomes left behind will generate more plants. 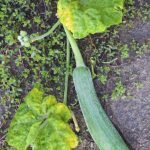 You’ll have better luck at getting the entire weed when the soil is damp, and a garden fork or a long, narrow tool such as a dandelion weeder can make it easier to get the long taproots. Always pull the weeds before they bloom and set seeds. You can also mow the weeds very closely, or cut them down with a weed trimmer – again, always before the plants bloom. 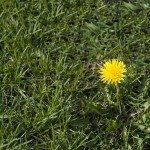 Be persistent and pull new weeds as they sprout. If all else fails, a glyphosate-based herbicide may be required but should always be considered a last resort. Keep in mind that the herbicide will kill any plant growth it touches.